Parts Expert’s analytics let field technicians view the amount and location of available parts – in their truck, a colleague’s truck or the warehouse. They can then order the parts in real time. 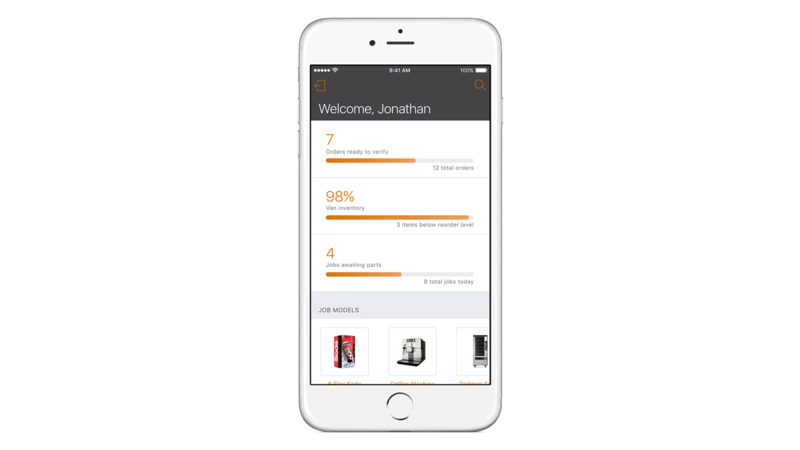 The app provides optimized part recommendations and photos of parts for easy identification. The built-in camera on iPhone lets technicians scan product barcodes. Technicians can use FaceTime with off-site specialists for additional advice.